Katie Gordon speaks with author and cultural critic Anne Elizabeth Moore about her new book "Body Horror: Capitalism, Fear, Misogyny, Jokes." 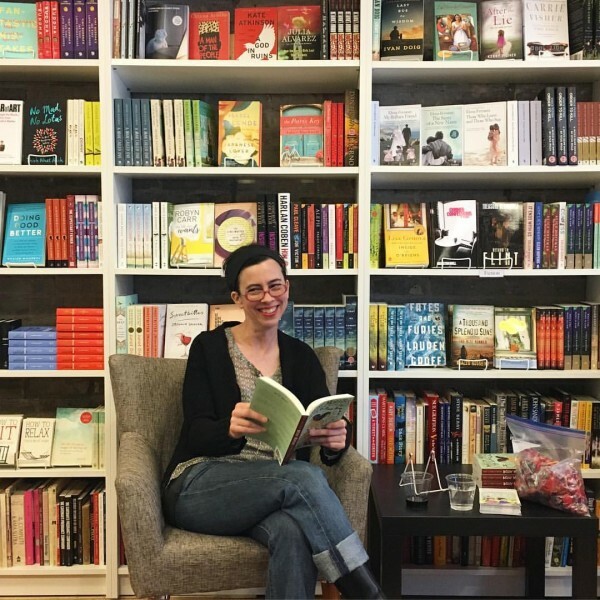 In this episode of Catalyst Radio, Katie Gordon has a conversation with Anne Elizabeth Moore, an award-winning journalist, best-selling comics anthologist, and internationally lauded cultural critic. 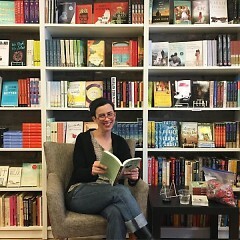 On April 14, 2017, she visited Grand Rapids for a reading at local independent bookstore Books & Mortar of her newest release: Body Horror: Capitalism, Fear, Misogyny, Jokes. In the first half, Moore discusses independent/DIY media as a tool for empowerment, the relationship between media justice and women, and how she has taught about media over the years and in evolving contexts. In the second half, Moore shares more about her newest book: "Body Horror: Capitalism, Fear, Misogyny, Jokes," which includes both investigative essays and personal narratives around the ways women's bodies are subject to horrors under capitalism.